Thirsty Palette is located in the heart of Lovedale. 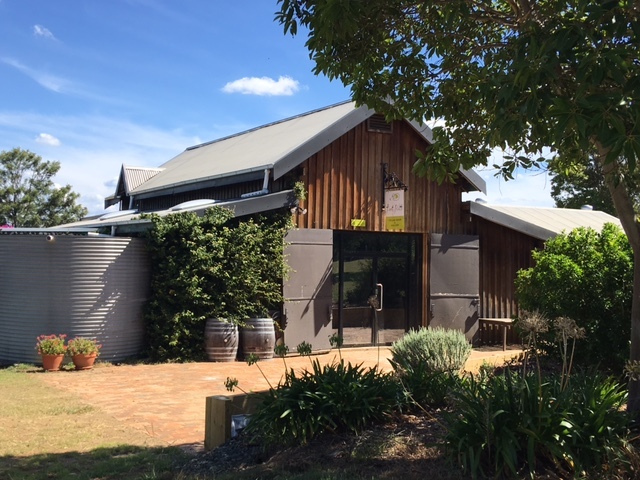 Lovedale is the gateway to the Hunter Valley wine region when arriving via the Hunter Express Way (the fastest and most convenient way to reach wine country). Sample wines produced from hand picked grapes sourced from our our carefully managed vines just meters away from our cellar door. The vineyard has been responsible for many award winning wines in previous incarnations? View or buy art or participate in an art workshop with the resident artist at an art studio that provides a fantastic location for art with picturesque views and the serenity necessary to cultivate the inner artist? Book a stay at Claremont Cottage, formerly the winemakers cottage. It provides a unique experience of staying on a vineyard right next to the cellar door with stunning views across the valley to the Brokenback ranges. We welcome our guests booking a personal wine tasting. Dogs are welcome. There is an enclosed garden to give you some space from your furry siblings? This cellar door feels like it has almost grown organically from the ground up. It is most definitely an original and still bears the evidence as a winery in its past life. Part of the experience! How many cellar doors also have an art studio within meters? A location such as ours, and a resident artist, make this the perfect spot to set up an easel and...paint with glass of wine in hand. 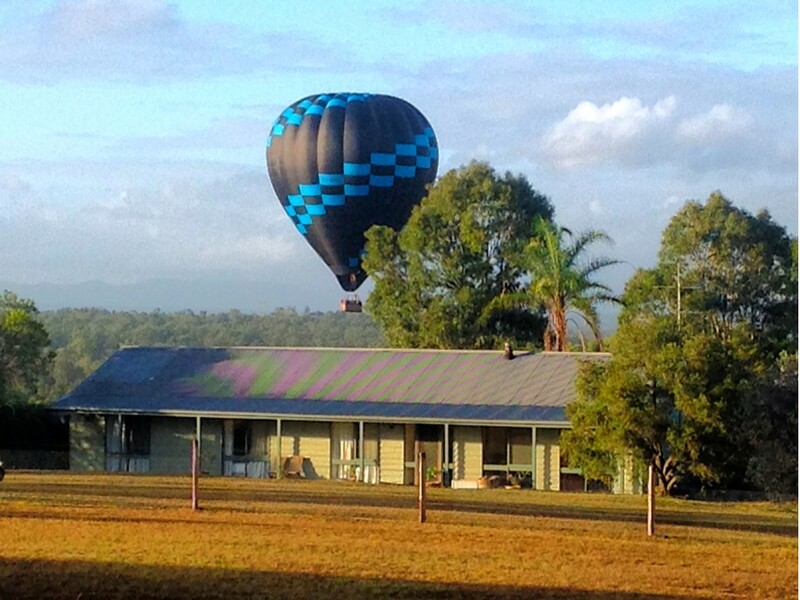 We cannot guarantee a hot air balloon will land within meters of the cottage you are staying, balloons however are regular sight as are kangaroos amongst the vines.